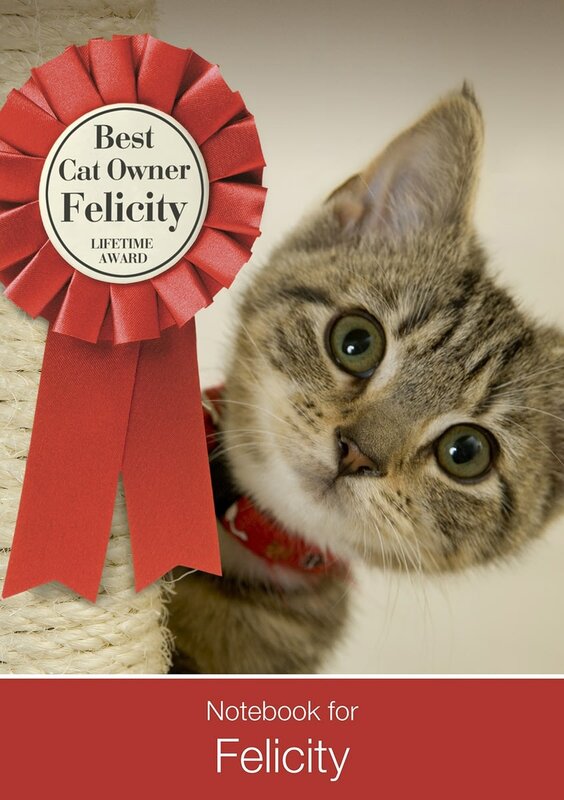 With a cute feline friend looking out from the front page and their name included in the picture, what feline fanatic could resist this personalised pad? 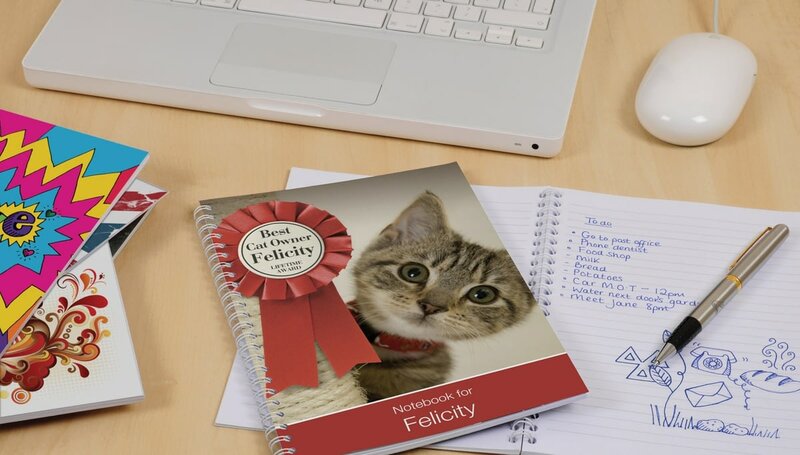 A rosette in the picture confirms they are the best cat owner and now they'll have the notebook to prove it. Choosing between lined or unlined for the 75 pages of the notebook means you can make this notebook fit for any purpose. 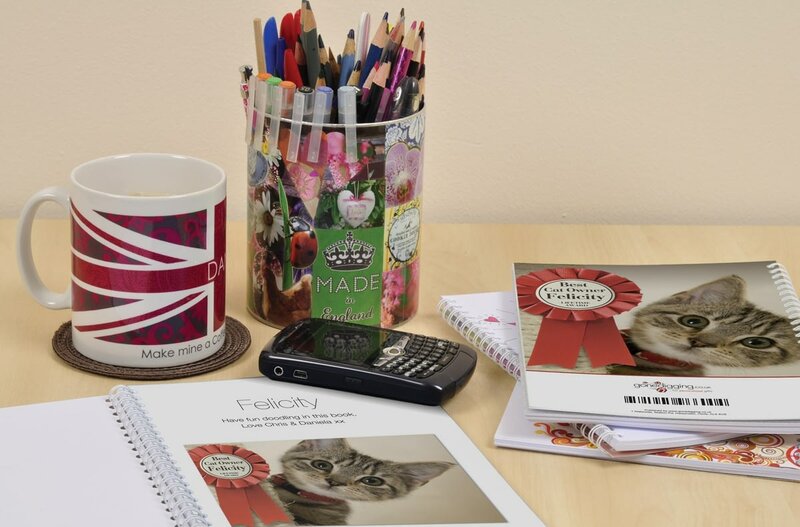 A personal message of up to 80 characters can be included on the first page, making this gift personalised to purr-fection and practical too!